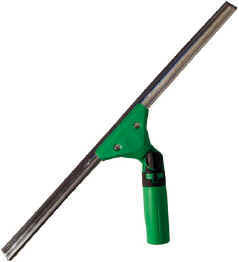 A squeegee consists of a channel and a handle. 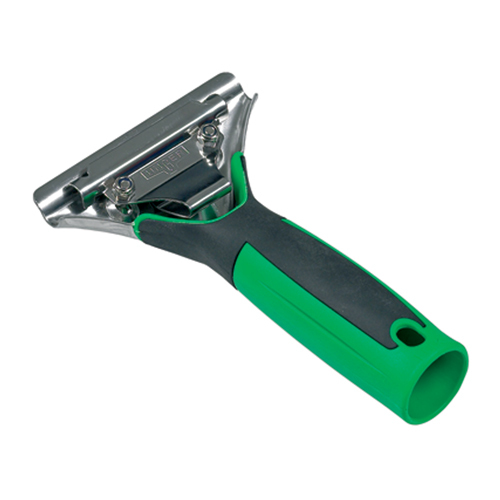 To order a complete squeegee a channel & handle must be ordered separately. These notched squeegees will not flop, wobble or bend. Its stainless steel construction assures a long, rust-free life span. 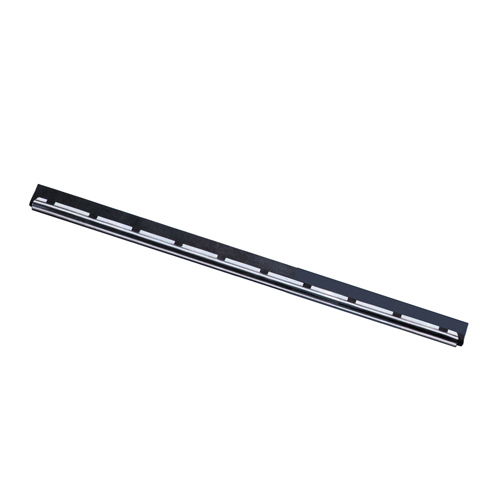 The handle fits your hand perfectly allowing you to do more windows in the same amount of time, while feeling less tired doing them. 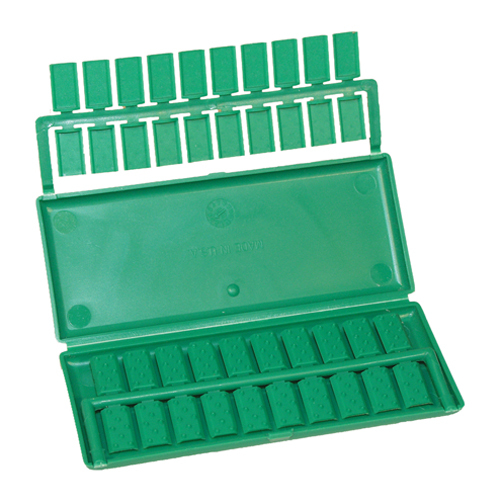 Its rubber/polypropylene combination is easier to grip when wet, or in cold conditions. 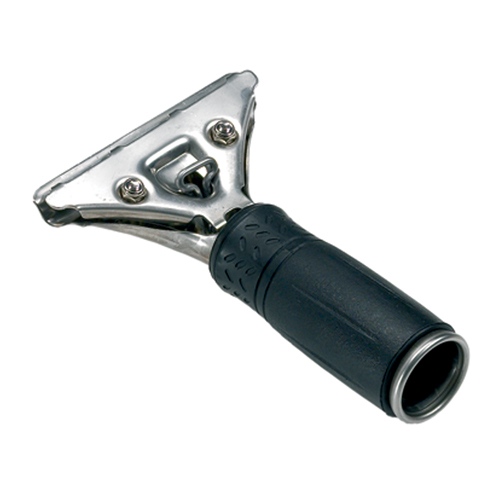 The rubber grip is molded into the handle & will not slip, crack or peel. Quick spring release allows for fast, easy rubber & channel changing.